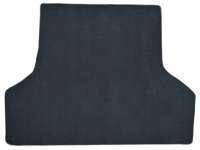 Stock Interiors is proud to offer the highest quality Chevy Chevelle custom fit trunk carpets. 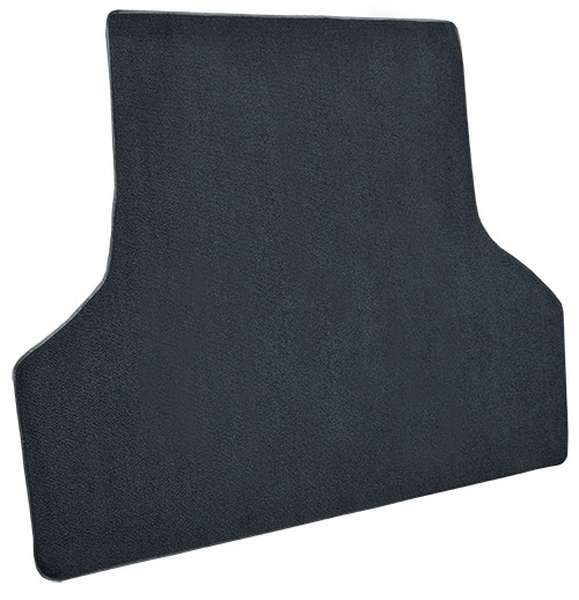 This aftermarket trunk carpet fits your Chevy Chevelle and is Guaranteed to fit, with no defects. Our trunk carpets are made from the material of your choice in the correct patterns, styles and colors. Unless otherwise noted, the mildew resistant jute padding is included. Our trunk carpet provides a perfect installation fit with no edge trimming required (holes may need to be cut). This item is custom made after the order is placed, and typically ships within 2 business days. This item will fit the following years: 1968, 1969.